Are you reviewing Docker orchestration systems like Kubernetes, DC/OS or OpenShift? In this blog post, let us learn how to install a standalone OpenShift Origin system on Fedora. OpenShift Installation on Fedora is a tough nut. As an example, read this blog post, where the author comes to the conclusion that the OpenShift installation on Fedora is broken. He is right. Following the OpenShift Origin instructions will lead to nowhere, even now with OpenShift v3.11. 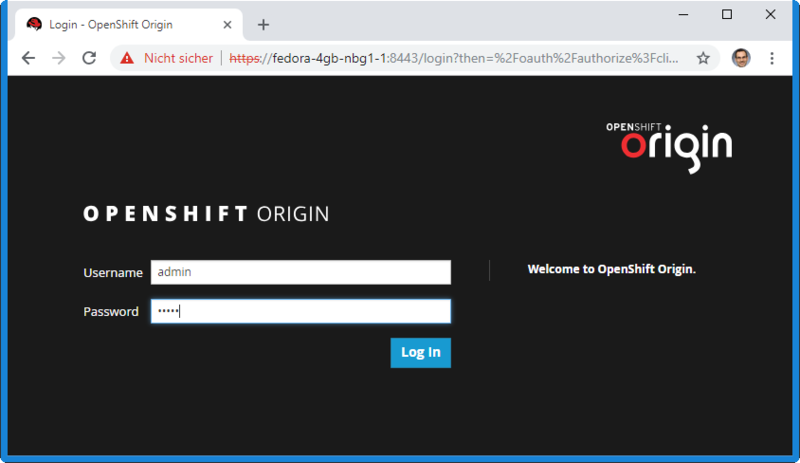 However, I have managed to install OpenShift Origin 3.9 on Fedora 28 by applying a bunch of workarounds. I have cast the process into an open source GIT project for automating the process. The GIT project will allow you to install OpenShift on Fedora in less than an hour. 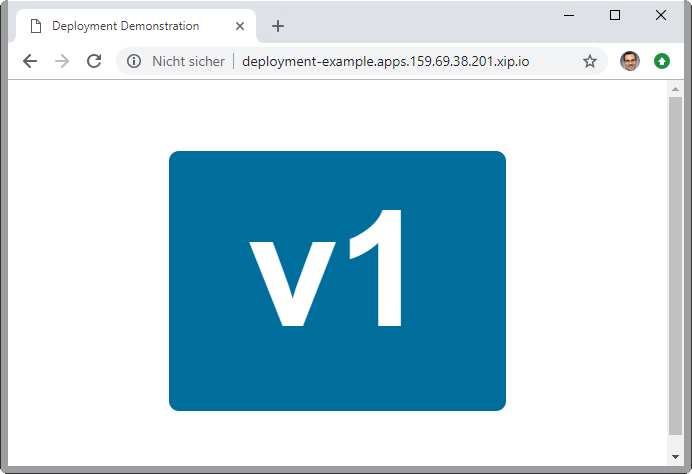 Finally, we will learn how to install a simple app on OpenShift that is reachable from the Internet. Coming soon: full log of the first, manual OpenShift installation on Fedora. This is the source, where we have found the workarounds applied in this quick installation guide. If you are looking for an installation procedure for CentOS instead of Fedora, I can recommend the gshipley/installcentos project. Allow the system to re-label its file system, so you might need to wait a few minutes before you can reconnect. 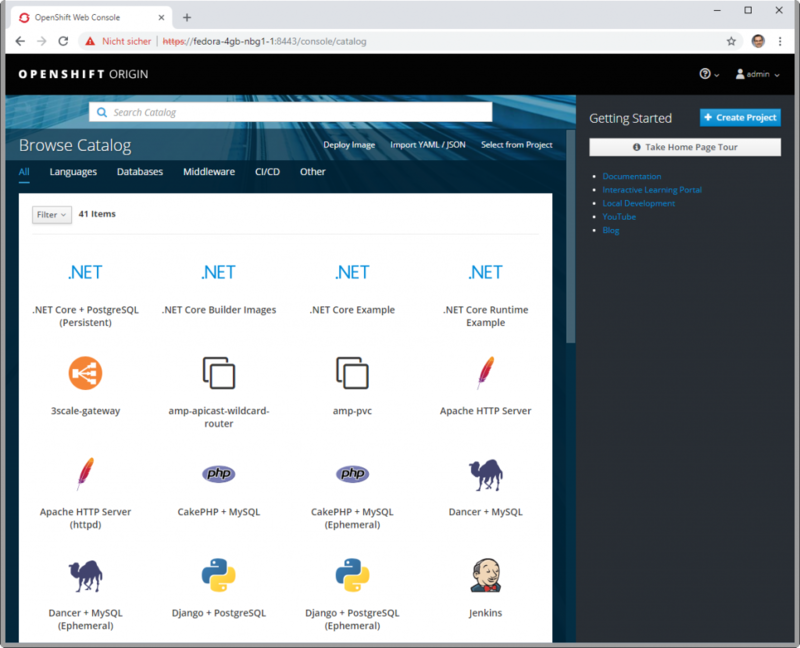 This will run through a set of eight shell scripts that will perform the job of preparing the system, checking the prerequisites and installing a standalone OpenShift 3.9 system. Note that the whole procedure can take up to an hour. Note: at first login, I have seen an error message I failed to take a screenshot from. However, at the second attempt the login was successful. Now using project "testproject" on server "https://fedora-4gb-nbg1-1:8443". --> Found Docker image 1c839d8 (3 years old) from Docker Hub for "openshift/deployment-example"
* This image will be deployed in deployment config "deployment-example"
* Port 8080/tcp will be load balanced by service "deployment-example"
* Other containers can access this service through the hostname "deployment-example"
1 warning, 5 infos identified, use 'oc status -v' to see details. This is the expected output of the application. All in all, we are running a simple Docker image on OpenShift and the application is reachable from the Internet. Perfect.